How Far is Pate West Coast Park Phase II? 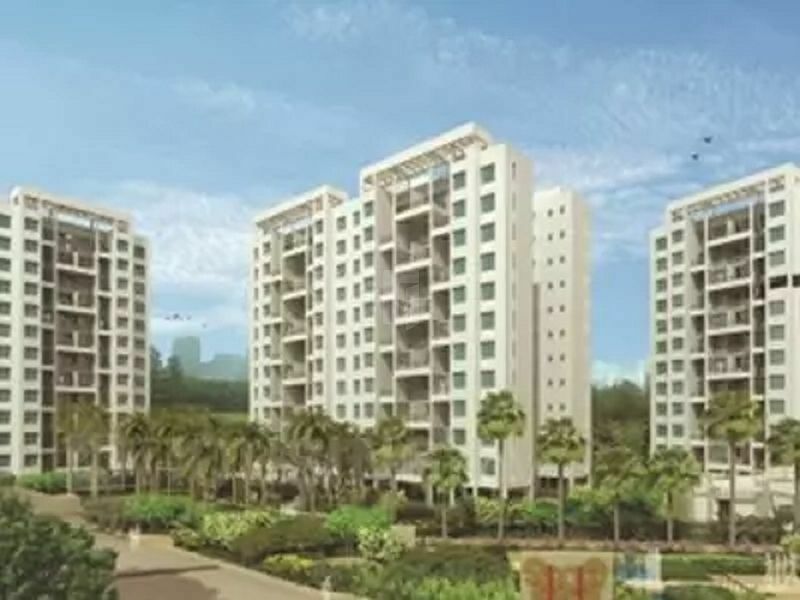 West Coast Park Phase II is one of the popular residential development in Pune. This project offers wide range of units with ample amenities.